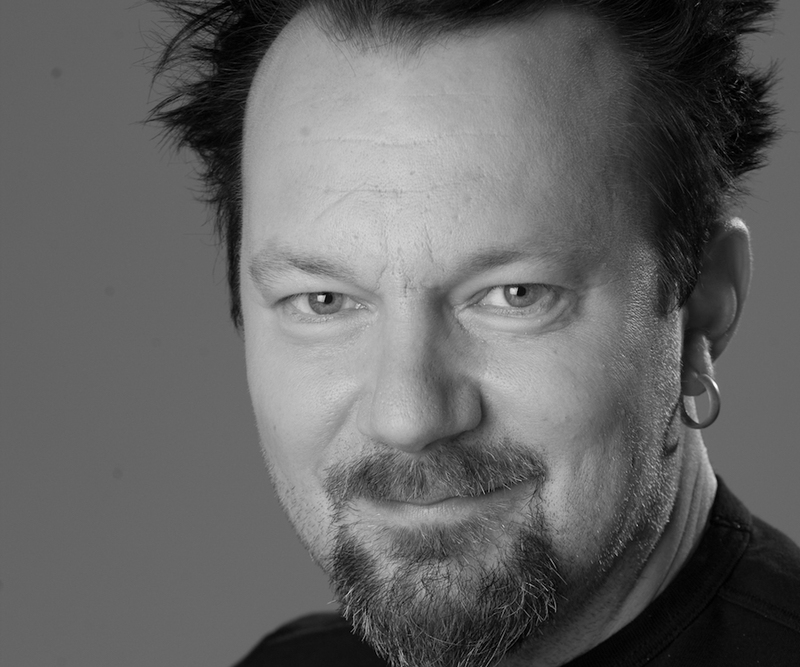 Ville Konttinen gained his Master’s degree from the Department of Lighting and Sound Design at the Theatre Academy in 2003. Among his many projects, he has designed the lighting for numerous musicals, operas and dance choreographies in Finland and abroad. Konttinen has worked as Stage Manager and Lighting Technician at Tero Saarinen Company since 2004, and as Technical Director since fall 2011. In 2012–2015 Konttinen was in charge of Tero Saarinen Company’s Apollo Outreach Project’s lighting and technical design. He has designed the lighting and set for Saarinen’s choreographies Double Lives (2010, norwest) and Loopit (2017), and the lighting for TRAIL (2015).